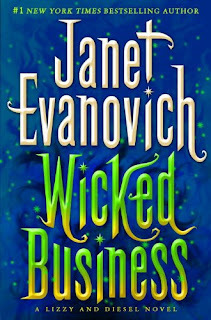 While reading Wicked Business I felt like I was going through a Stephanie Plum novel that simply took place in a different world. Almost every main character in this book reminds me of someone else in the latter series. Lizzy is Stephanie in disguise, and Diesel looks and sounds so much like Ranger that it wouldn’t be too difficult for a reader to confuse the one with the other. What saves this new series of becoming a simple copy of the old one is the author’s wicked sense of humor. 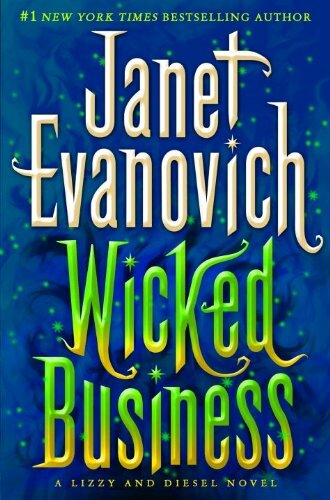 When you read a Janet Evanovich novel you know that you’ll smile a lot, and every now and then laugh-out-loud, and that’s not something a reader could or should ignore. Her novels are not so much meant to intrigue the reader or give him food for thought; they are meant to entertain him. Lizzy and Diesel are two people with supernatural powers and strong feelings for each other who, for some reason, can never be together. Their relationship is not strictly professional, but it can never become purely emotional either. They work together as investigators of sorts, in order to stop bad people from doing bad things, including Diesel’s cousin, Wulf, but at the same time they try to lead something like a normal life. 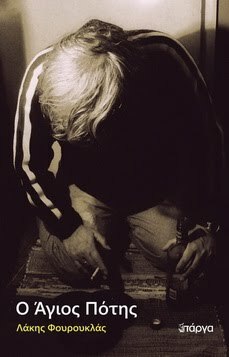 However, these two and normalcy don’t go together, as they have too many enemies who are willing to do anything to hurt them. But, at the same time, they have a few friends as well; a master baker, a wise woman who owns an old bookshop and Glo, a sidekick who’s as colorful as they come: she dresses funny, loves going out on blind dates, and has a heart of gold; a heart that will make her help one of their enemies. Glo, reminds the reader, in more than one ways of Kenzi from Lost Girl, the TV series, something that makes her all the more interesting.